Disclaimer-The following permitting requirements vary from city to city and state to state. So if you would like to know exactly what the permitting requirements are for your area, please click the “Contact Us” link for detailed information. Licensed Fire System Design Contractor by governing city and/or state. Licensed Installing Contractor by governing city and/or state. 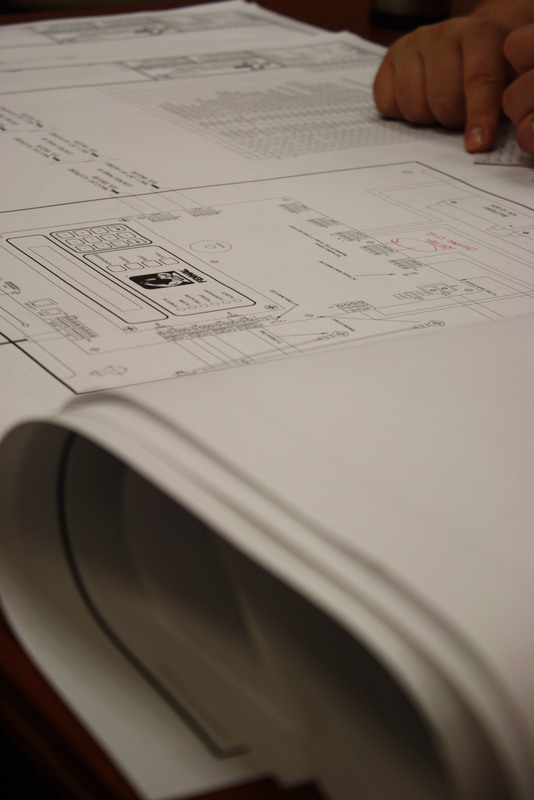 Fire System Drawings must be reviewed and stamped by a Registered Professional Engineer. Complete permitting application for local AHJ (Authority Having Jurisdiction). Submit permitting fee based on local requirements. Provide multiple sets of fire system drawings. Drawings shall be prepared per NFPA 2001, Chapter 5.1. Cut/Data Sheets for fire system components. Once a permit is approved, installation may begin. When the installation is complete a Final Inspection is required with the local Authority. Upon successful Inspection, Record of Completection and commissioning of the system takes place.